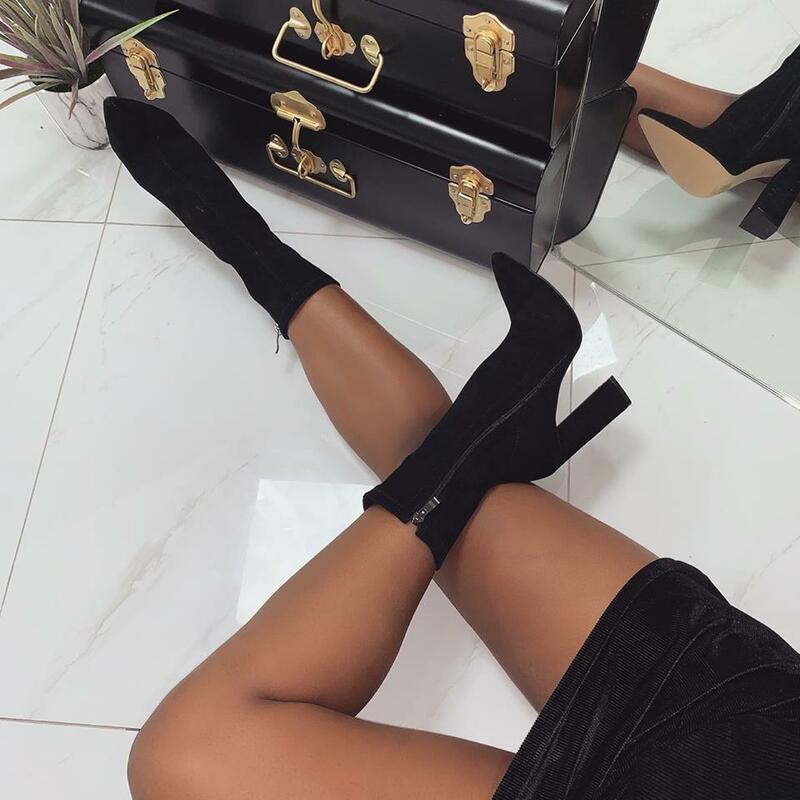 your new fave ankle boots are here! 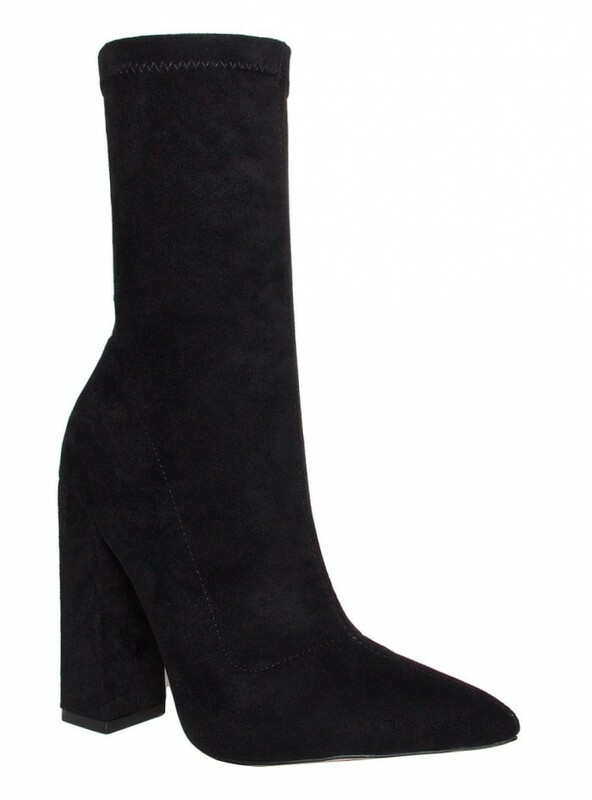 featuring a pointed toe, inside zip and block heel. 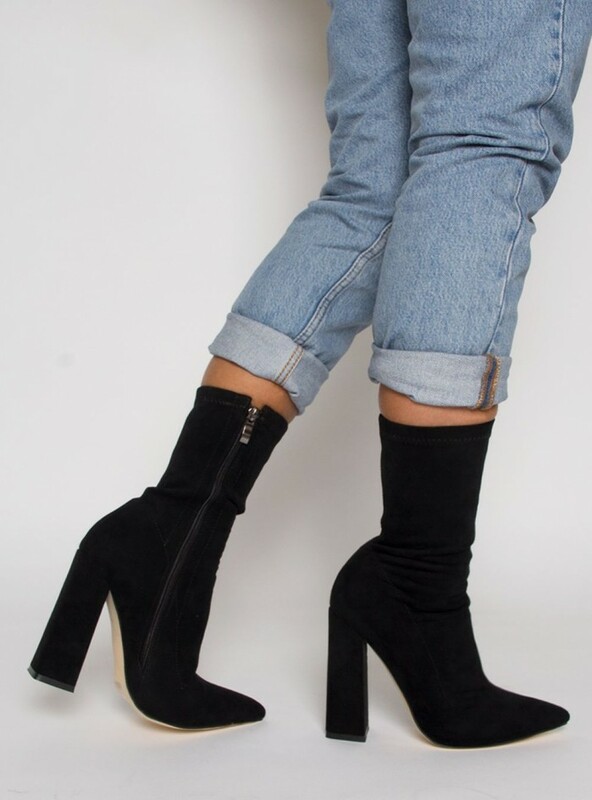 wear yours with joggers, crop top and an oversized puffa coat.